Anthem Limousine Service gets you to your destination promptly and comfortably. Our experienced staff offers personalized and professional assistance that enhance any celebration or corporate event. 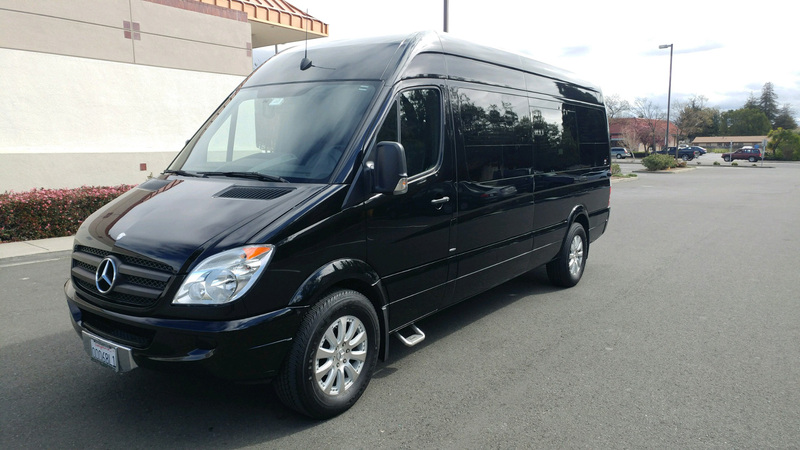 For special occasions and business transportation you can rely on Anthem Limousine Service. 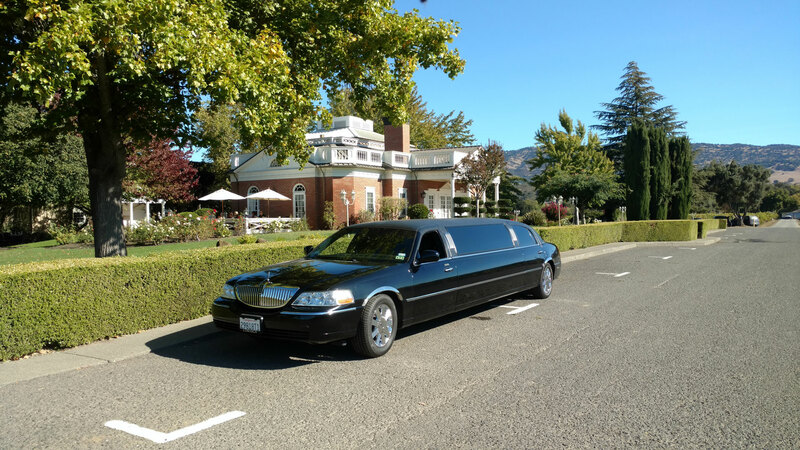 Whether you are planning a night on the town in Sonoma, or require group transportation for business or pleasure, Anthem Limousine Service services will have a significant and positive impact on any event. 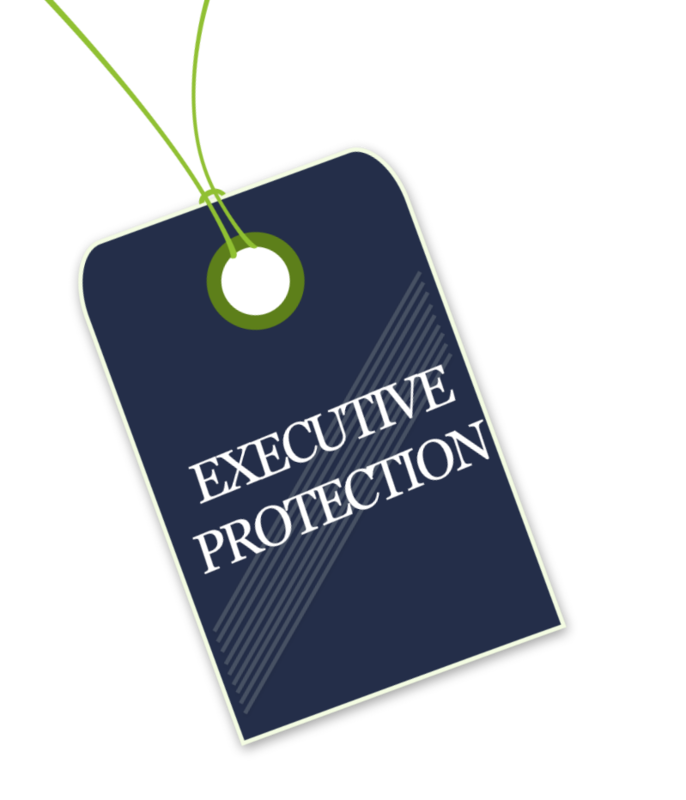 Call (707) 800-5379 to inquire about our special promotions and for answers to any questions you may have. 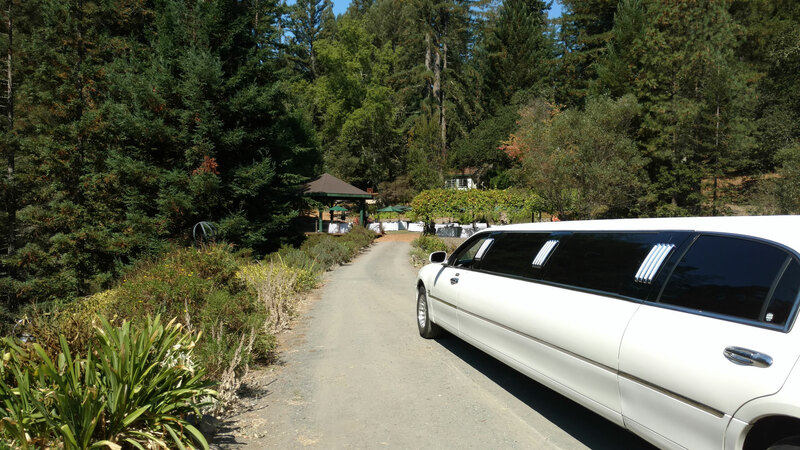 Anthem Limousine service specializes in wine tours in the Napa and Sonoma valleys, My goal at the end of the day is to hear comments like "best day ever". I try to accomplish this by being "at your service". I do my best to arrive a little early to ease any worry some have about me showing up. The car is stocked with ice, water and clean glasses. Itineraries can be changed at your convenience. 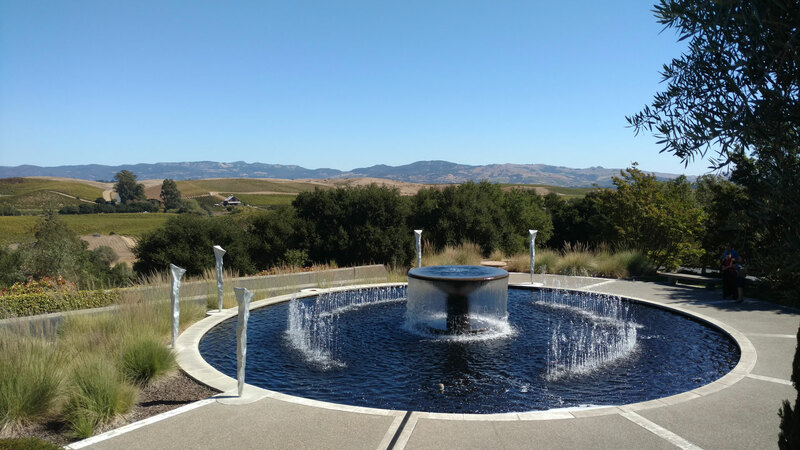 The wineries in Napa and Sonoma are world class, it's Disneyland for adults. My job is to drive you safely and on time to your desired appointments. 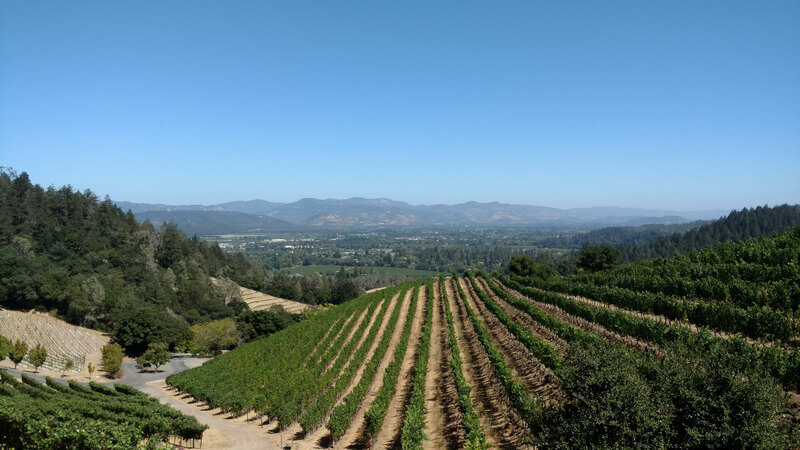 I have a fairly good knowledge of the wineries but keep in mind there are around 500 listed wineries in the Napa valley alone, so I am often seeing new ones. I leave most of the wine making expertise to the wine makers. 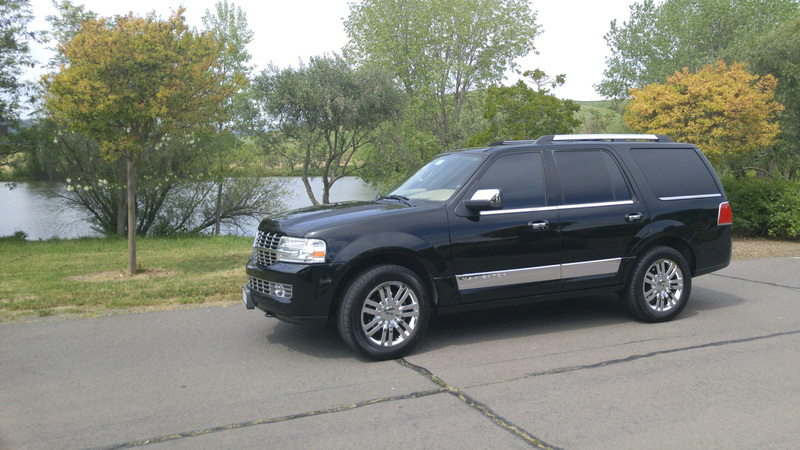 I also have a 6 passenger Lincoln Navigator for wine tours and an occassional airport pick up. The Limousine comes with a nice sound system that can play music from your phone CD or a DVD. The Navigator comes with a nice factory sound system with sirius radio and two DVD player in the back of the front headreasts. I am the driver for all of my tours so my weekends book up quickly. My pricing is good because I keep my overhead low and I am the only driver. If you have any special needs give me a call and I will see if I can accomodate.